Created by Josh Schwartz ("The O.C.") and Chris Fedak, this high-concept action comedy follows a regular 26-year-old everyman whose life is thrown into disarray after his friend, a CIA agent, sends him an e-mail that results in the world's secrets becoming embedded in his mind. 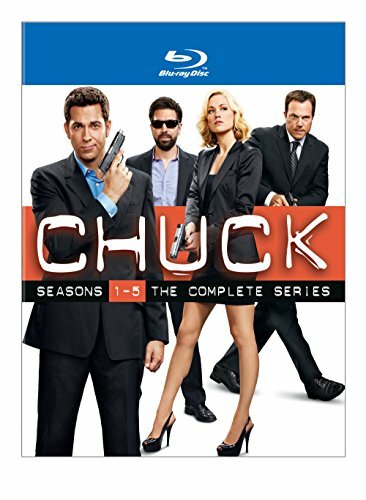 Chuck Bartowski is just an ordinary guy who spends his days solving problems at a computer store with a band of nerdy cohorts and longing to find a woman who can appreciate him. He never asked to become the government's most powerful weapon--but suddenly the fate of the country lies in his unlikely hands!